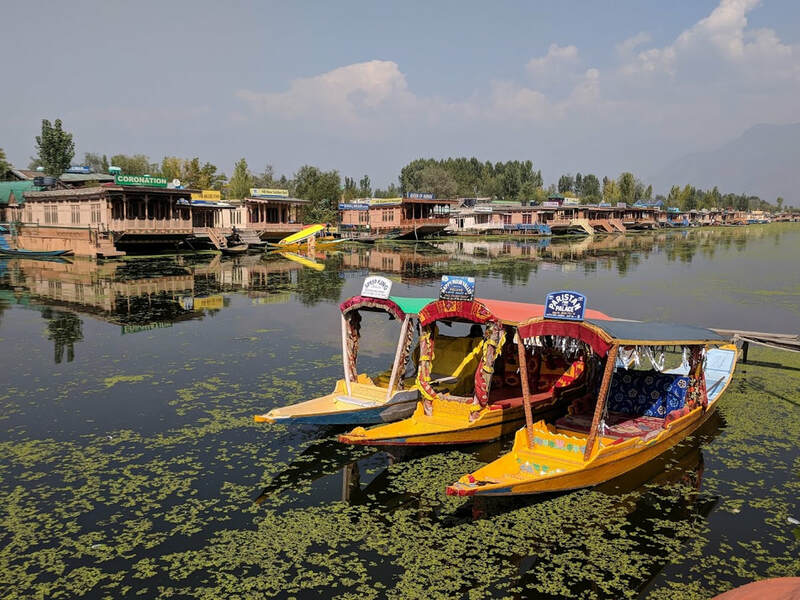 Famed for its namesake of 'Paradise on Earth', Kashmir offers jaw-dropping natural scenery, a rich culture unlike other areas of India and has become a haven for adventure seeking tourists with it's abundance of adrenaline pumping activities including: trekking, snowboarding, climbing, paragliding, skiing and more! 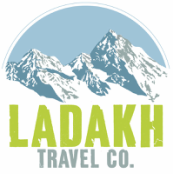 To compliment our range of Ladakh based holidays, we offer a few set itineraries which we think cover the best of everything in Kashmir - perfect as an extension before or after your Ladakh based journey. ​The perfect escape for honeymooners who don't have a lot of time but want a quick break! 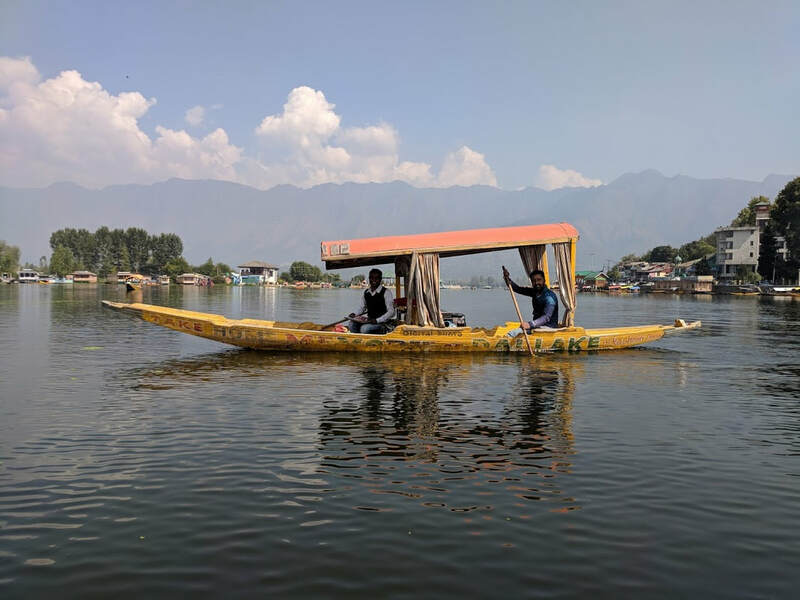 Enjoy sightseeing at all major locations by day... and rest in your Srinagar based houseboat at night. 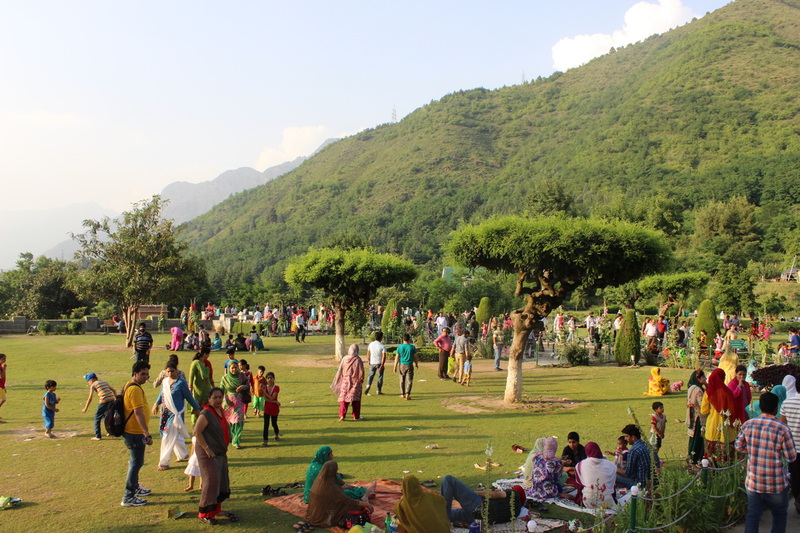 Our best of Kashmir and Zangskar in one amazing tour. 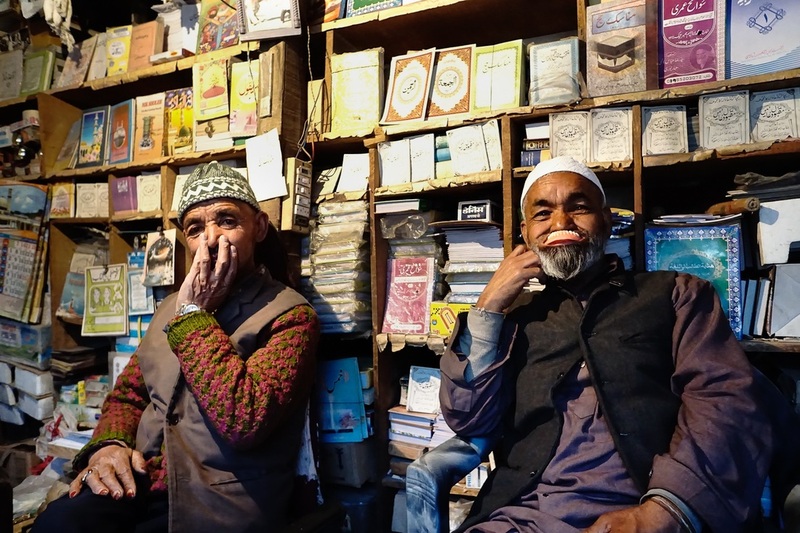 This itinerary takes you from Srinagar to Leh via the remote and well preserved Zangskar region. 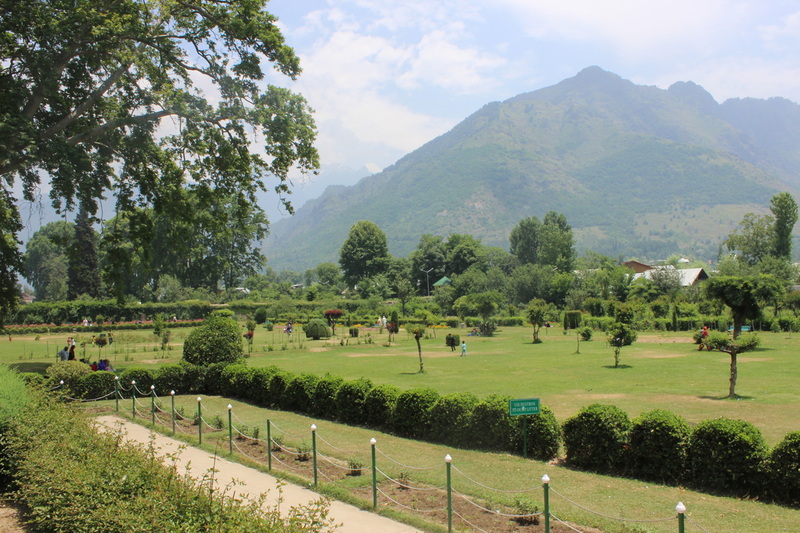 ​See the highlights of Kashmir in a tour that suits your pace.